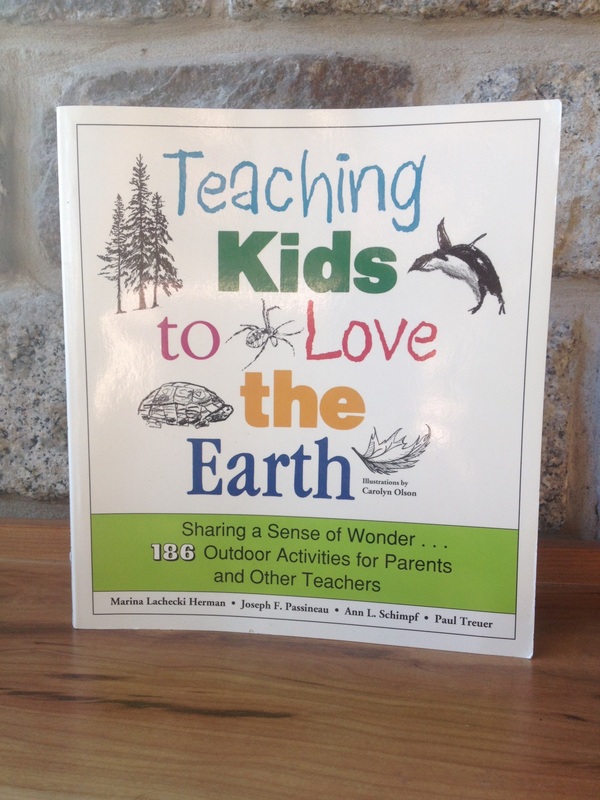 Help foster the budding Aldo Leopolds in your life by snagging this week’s feature book! 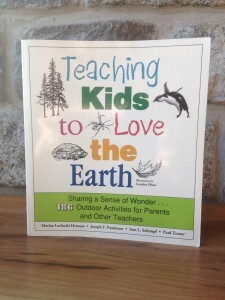 Created by a group of Midwestern naturalists, Teaching Kids to Love the Earth is a wonderful tool for nature-loving adults to spread their experiences with a new generation. Take a book, leave a book, and read on! Summer Camp Guides are Out – Get Yours Today!This Week at the Little Free Library!